Trust St. Germain Auto Body to get your vehicle back on the road quickly. 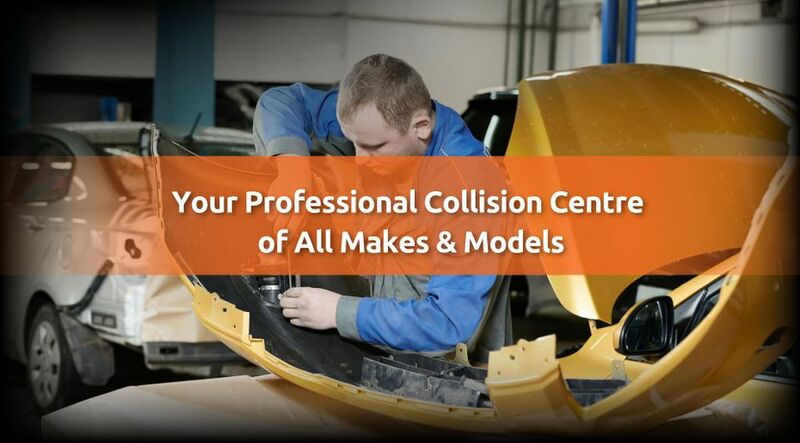 With over 100 years’ combined experience, our automotive technicians understand the stress that comes with a collision or auto body repair. You’ve already had enough to deal with, so let our auto body shop take care of the rest. Catering to all major insurance companies, St. Germain Auto Body performs collision repairs to all vehicle makes and models. Once your repairs are complete, St. Germain Auto Body’s painting experts restore your vehicle to its original look. Matching your old paint with the new one is a simple task for our painters who offer their decades of experience to the shop. Furthermore, St. Germain Auto Body is a proud user of 90-Line Waterborne Coating BASF, a paint that emits far fewer VOCs (volatile organic compounds) and comes with a lifetime warranty. Can’t bring your vehicle in on your own? Let us help! 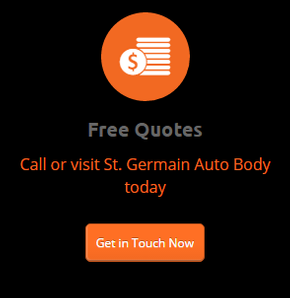 St. Germain Auto Body offers free pickup and delivery services in the Sarnia area.